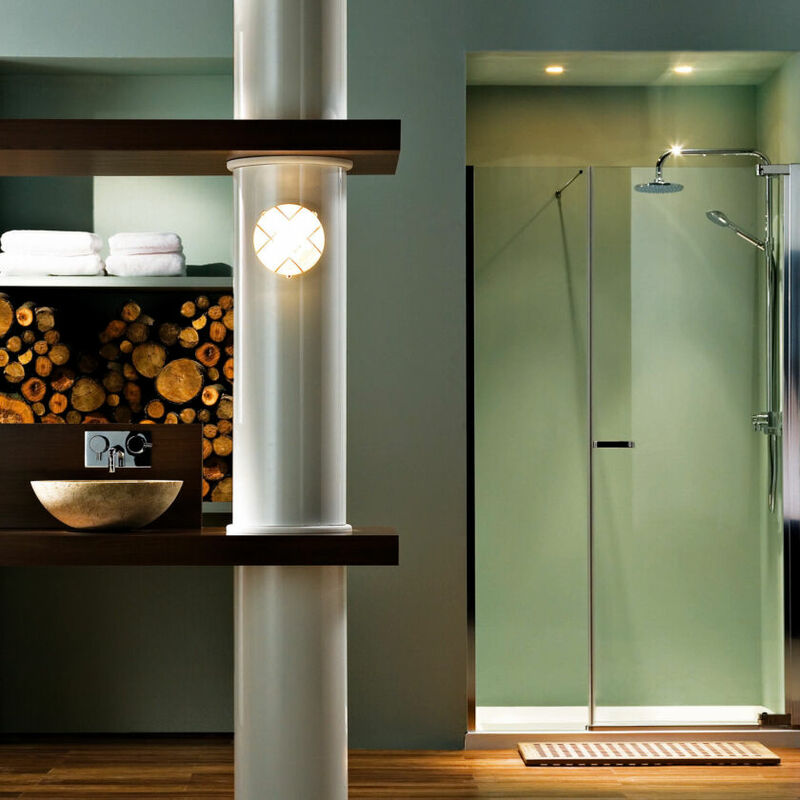 The Radiance Curved Offset opens up a generous showering space. 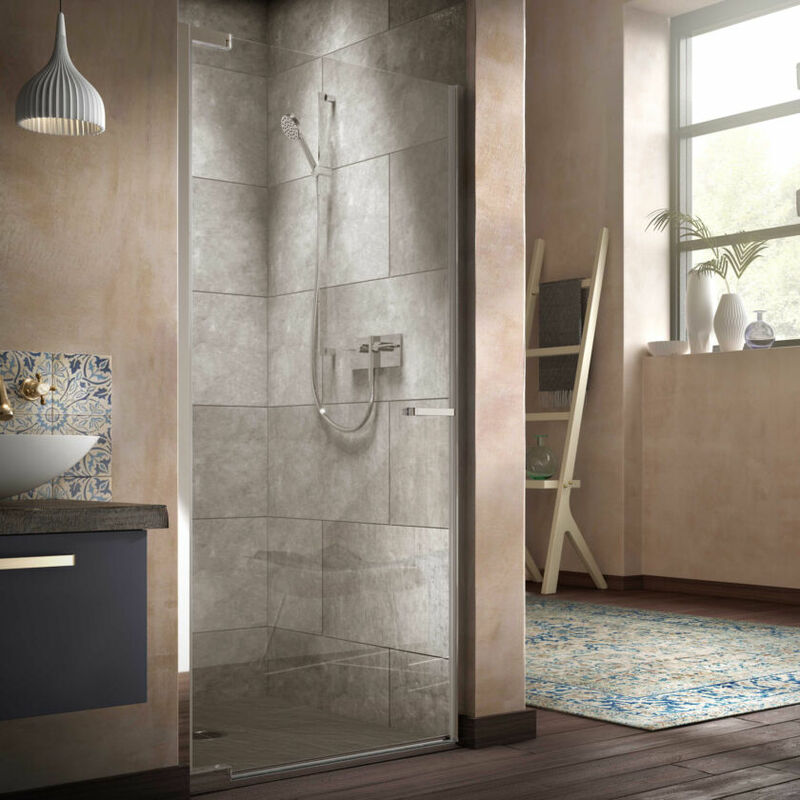 With a cleverly integrated Shower Tray, easy to clean seals and a space saving footprint, the offset model has the same practical advantages as the equal corner Radiance Curved. 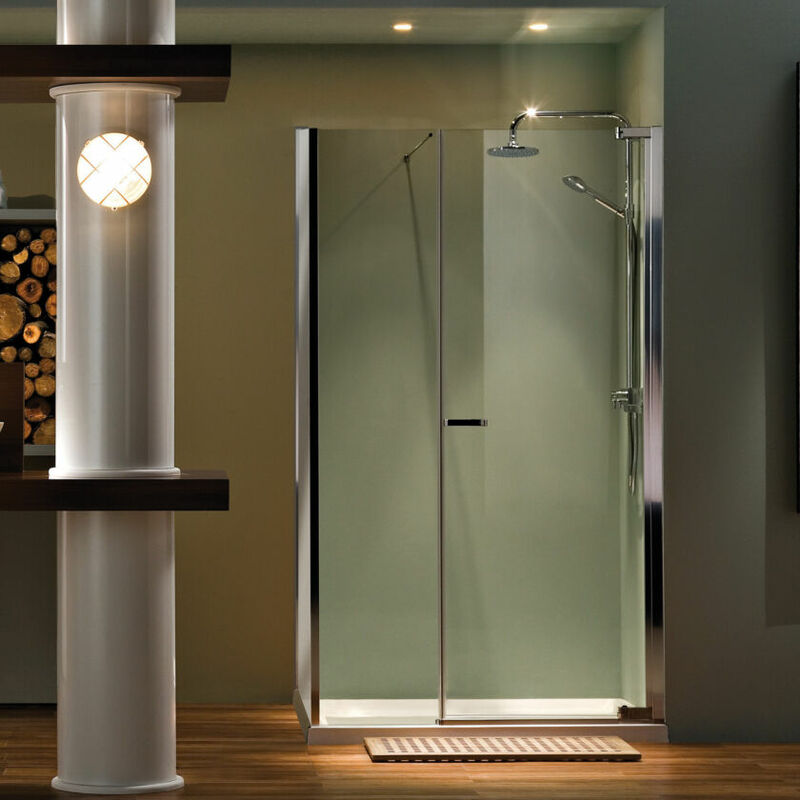 The Integrated Shower Tray allows for a seamless fitting of the Shower Enclosure glass into the Shower Tray without the need for silicone sealant.